SRP Zhuhai has been focusing their efforts on promoting the company to the local Asian market. Considering the number of people that are connected to the web in China, the decision to invest in digital marketing was something that was necessary in order to take the company to the next level. Total internet users in China has been significantly increasing every year since 2006. In 2018, over 57% of the population were actively using the internet, with the number of users exceeding 800 million. To compare, the United States has an estimated 300 million internet users. SRP Zhuhai’s marketing efforts are based around a new website designed to provide potential customers with an experience that will allow them to make quick, educated decisions. Once decisions are made, users are able to contact the company directly via inquiry forms, phone, email and instant messaging apps WeChat and Tencent QQ. Of the 800 million internet users in China, 98% of those users are using mobile. 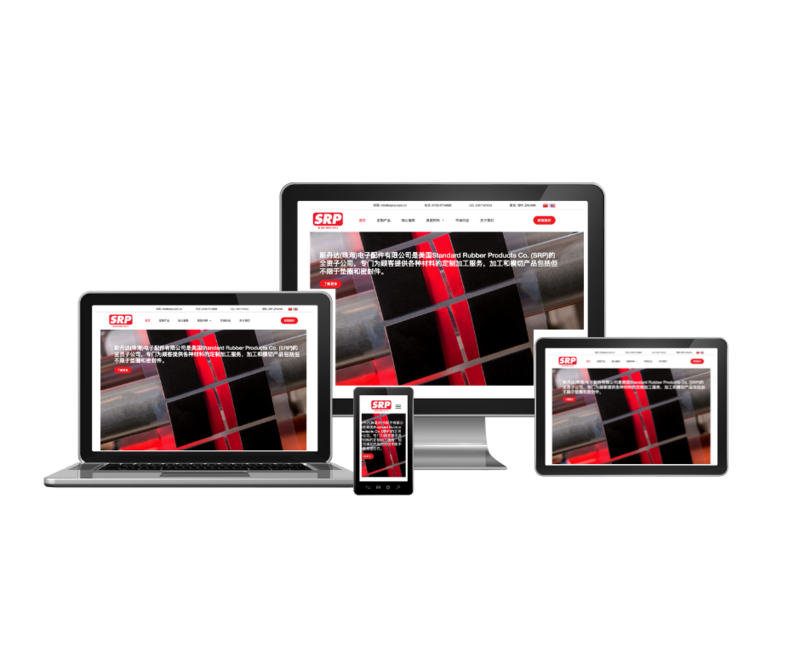 SRP Zhuhai’s new website is fully responsive, meaning the site is mobile friendly for all cellular and tablet devices. In a fast-paced country, having mobile apps WeChat and QQ integrated on the website offers users the ability to start an immediate conversation with the company. SRP Zhuhai was established in 2006 and is a wholly owned subsidiary of Standard Rubber Products Co. (SRP), operating under an ISO 9001-2015 quality certification. The manufacturing facility is staffed by an established local management team offering a decade of in-country experience in the converter markets industry. Visit www.srpco.com.cn for more information regarding the custom products and services offered by SRP Zhuhai.